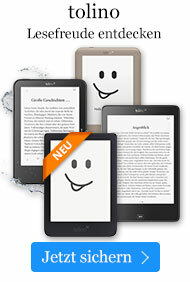 Taschenbuch € 8,99* inkl. MwSt. 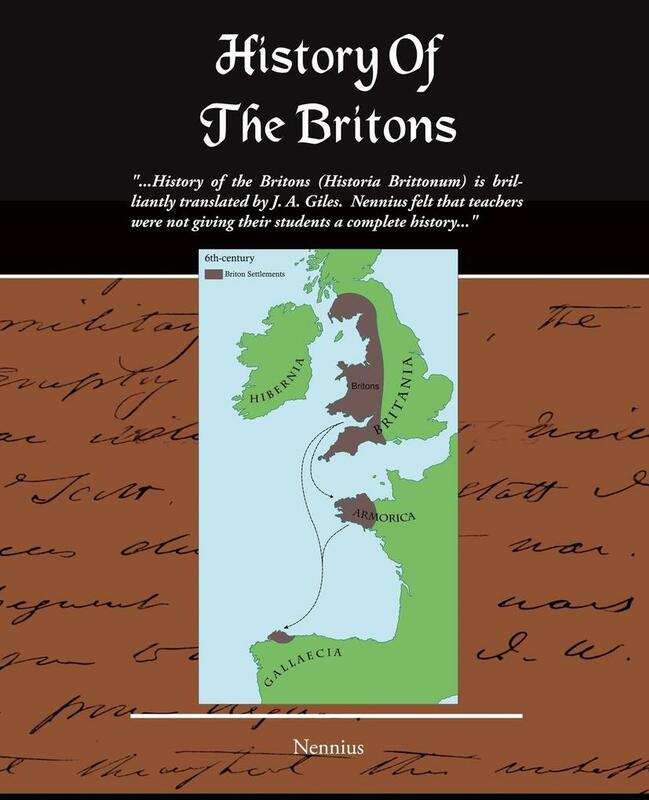 History of the Britons (Historia Brittonum) is brilliantly translated by J. A. Giles. Nennius felt that teachers were not giving their students a complete history of Briton, so he attempted to write this brief account. His account is quite thorough beginning with. "From Adam to the flood, are two thousand and forty-two years. From the flood of Abraham, nine hundred and forty-two. From Abraham to Moses, six hundred. * From Moses to Solomon, and the first building of the temple, four hundred and forty-eight. From Solomon to the rebuilding of the temple, which was under Darius, king of the Persians, six hundred and twelve years are computed. From Darius to the ministry of our Lord Jesus Christ, and to the fifteenth year of the emperor Tiberius, are five hundred and forty-eight years. So that from Adam to the ministry of Christ and the fifteenth year of the emperor Tiberius, are five thousand two hundred and twenty-eight years"